No need to bring a violin, we will borrow the material ! Everybody can learn Music ! 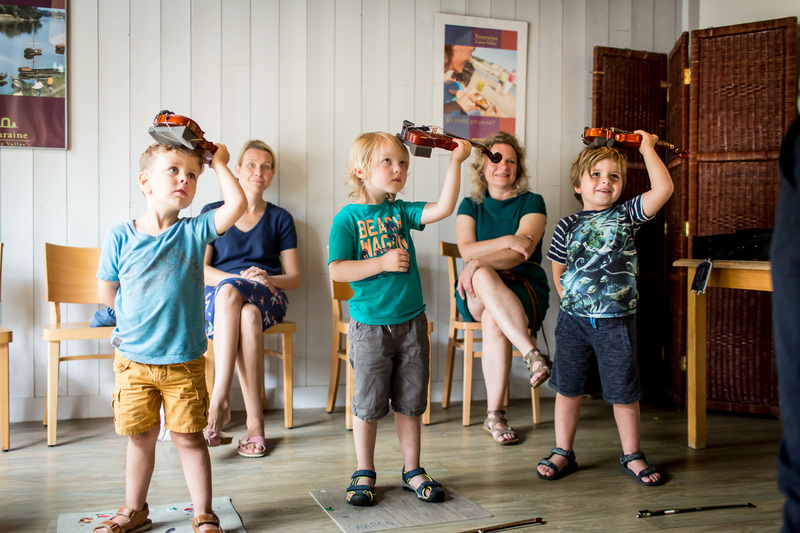 Following this philosophy, Twinkle offers violin lessons for children and adults, according to the Suzuki Method, starting from the age of 4. Following a music education according to the Suzuki method, will benefit the child for his entire general development ! 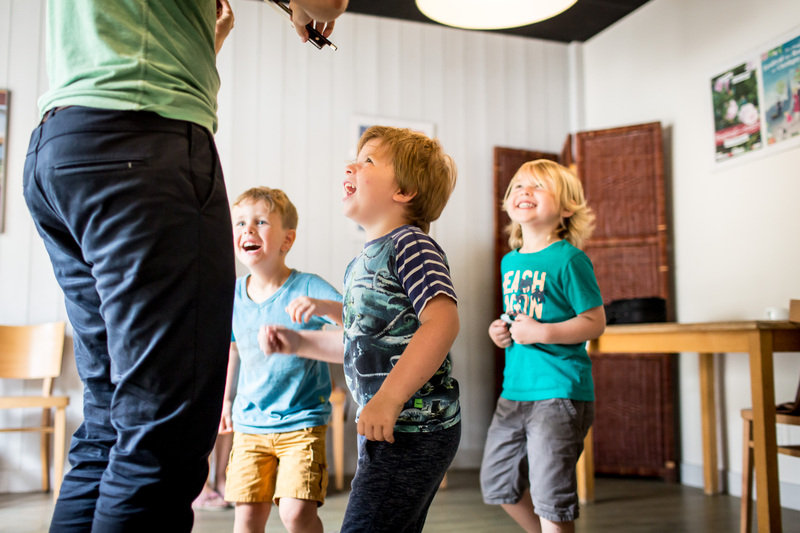 While learning music, he’ll develop other qualities (concentration, memory…) and acquire indispensable tools to nourish his personal development: e.g. 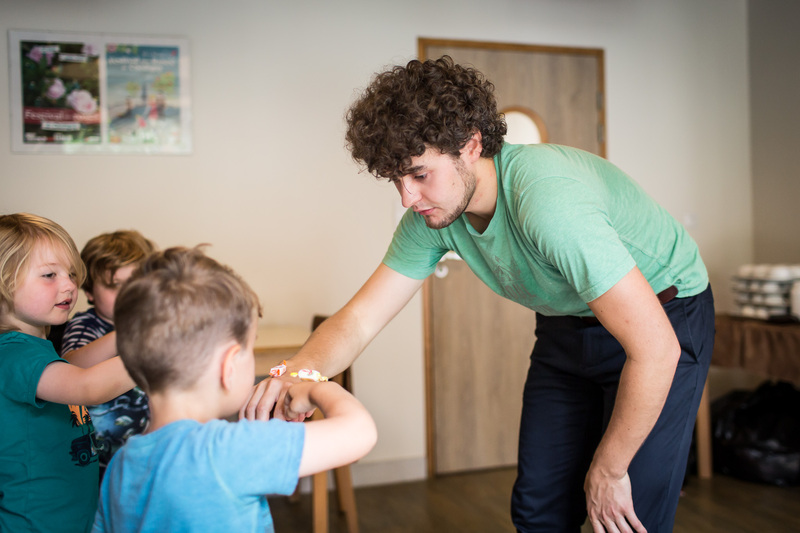 gaining self-confidence, developing an adapted way of learning and work-method, being self-aware about his progress and much more ! reductions are waiting for you ! 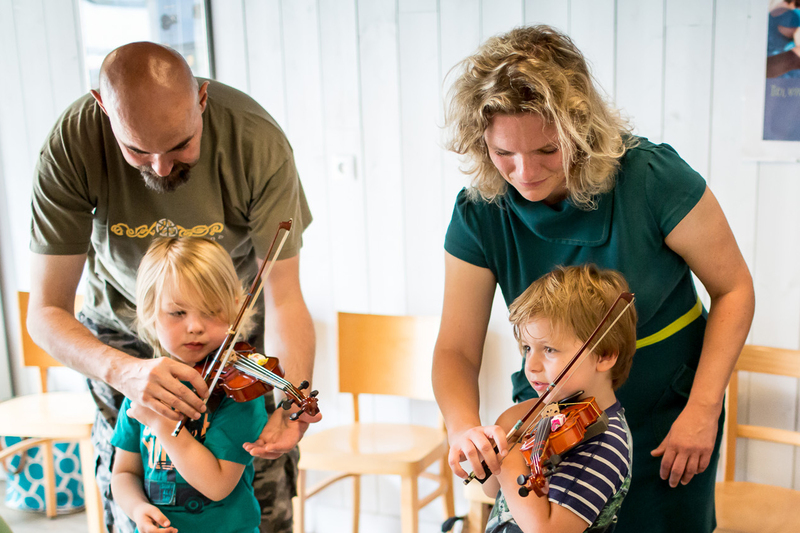 The next school year is approaching fast and your child would like to have a go at the violin, just out of curiosity or because he’s shown a particular interest in the instrument ? 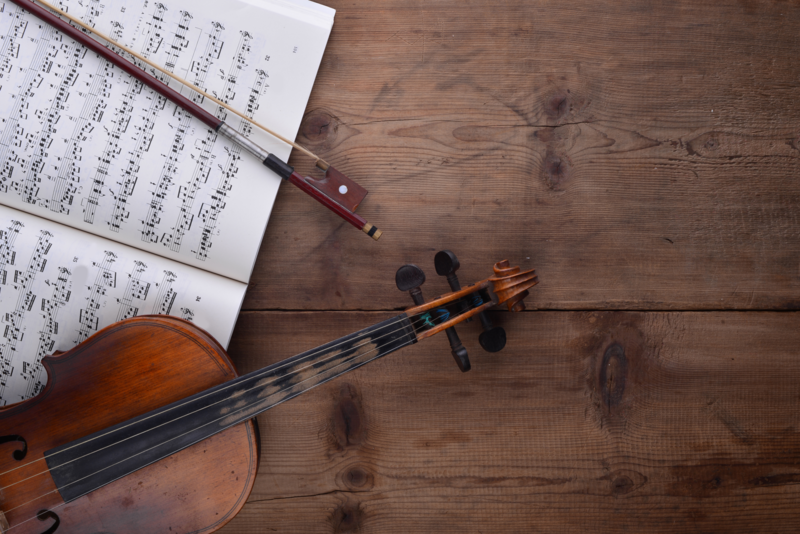 Do you want to know more about the Suzuki method ? and reserve your FREE trial lesson !!! 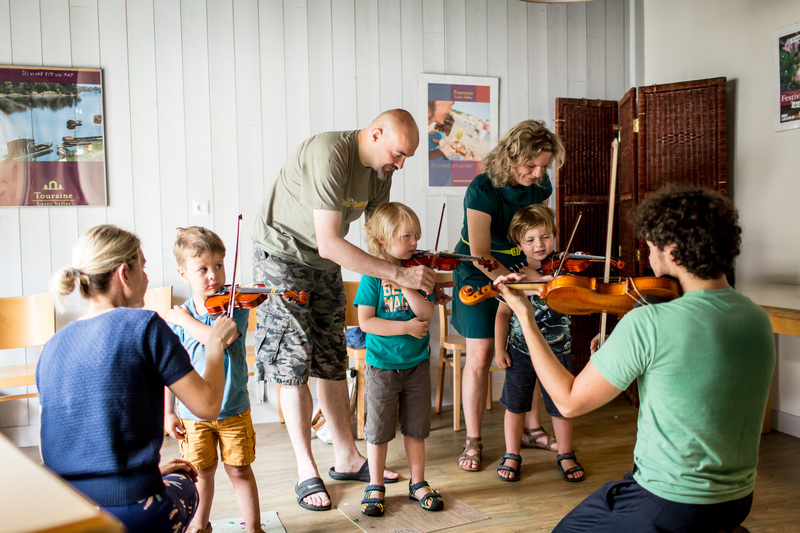 It will be our violin teacher’s pleasure to welcome you and explain you all about this beautiful method through which children from age 4 can start learning the violin (no need to bring materials, everything will be taken care of).